As of last week, HBO’s hit show Game of Thrones has been billed the most pirated TV show of the 2013 spring season. It is estimated that an average of 5.2 million downloads occurred for each episode. This is an increase compared to last year’s average of 3.9 million downloads per episode. Surprisingly enough, the download count is within sight of the 5.5 million viewers per episode. 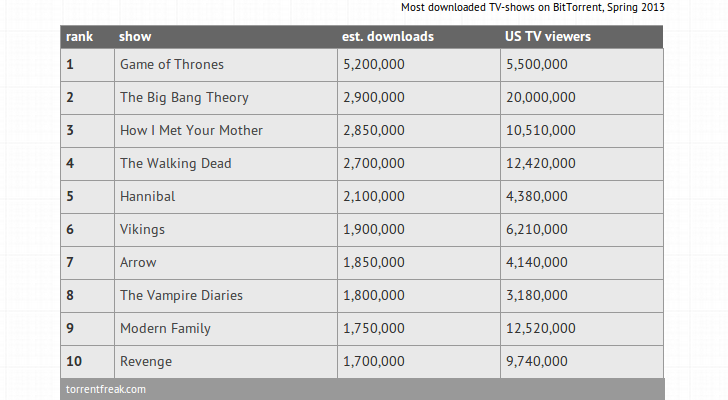 Among other trending TV shows that endured a high amount of illegal downloading were The Big Bang Theory, How I Met Your Mother and The Walking Dead. Each show attracted millions of downloads per episode. It is plausible that there are countless others illegally downloading the episodes yet those were unaccounted for since the statistics come from a variety of BitTorrent trackers. When someone downloads an episode from a cyberlocker or streams the video through a file storage, it isn’t included in the data. Given the high amount of illegal downloading that these shows receive, it should stand as a friendly reminder for emerging filmmakers and producers of just how easy it is for their content to be distributed illegally. It only takes one person to upload the content to one torrent site before it’s available on countless others. DMCA Force is able to work with a variety of torrent sites to issue take down notices. It’s easy for people to not realize that in the sea of all the illegal file sharing, there are still resources for DMCA help. 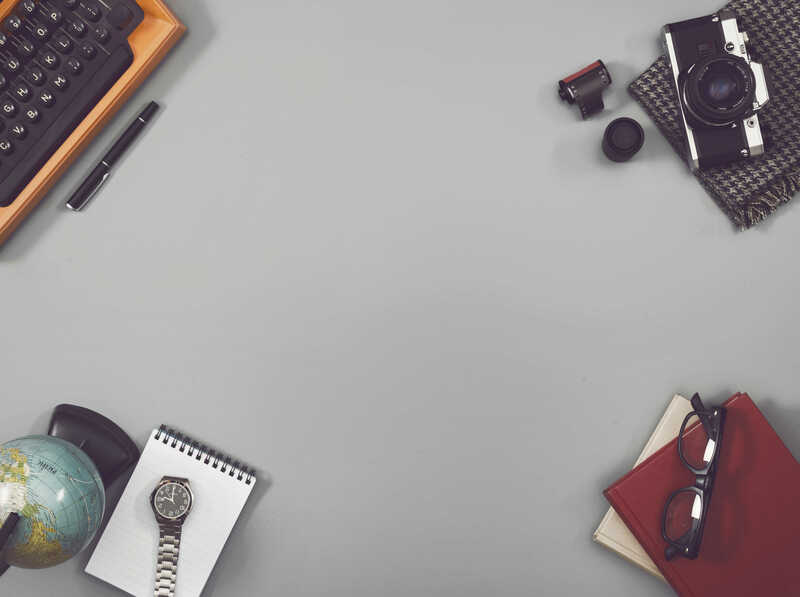 We value your intellectual property and want to help maintain its integrity rather than seeing it spread across the internet for free.